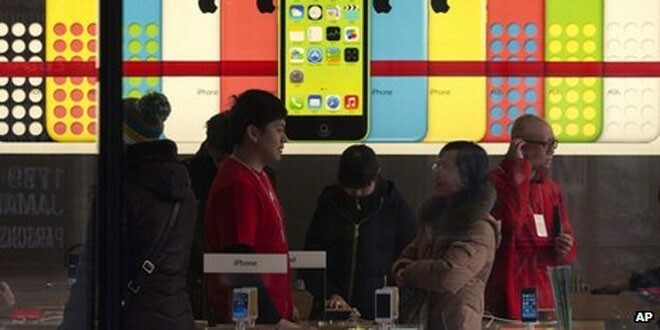 Apple & China Mobile have signed a deal to bring Apple’s iPhone to China Mobile. China Mobile is the world’s largest carrier. China Mobile currently has a subscriber base of 760 million which makes it the world’s largest it is also one of the three networks to be awarded 4G licenses earlier this month. Apple’s sales have also in been impacted by the fact that unlike in developed markets, many phone carriers in emerging markets do not subsidise smartphones. “This is one of the biggest partnership announcements Apple has made in the past several years,” Manoj Menon, managing director of consulting firm Frost & Sullivan, told the BBC. However, he added that in order to fully realise the potential of the deal, Apple may need to introduce even more affordable phone models. The iPhone 5s and 5c will be available to China Mobile subscribers from 17 January.